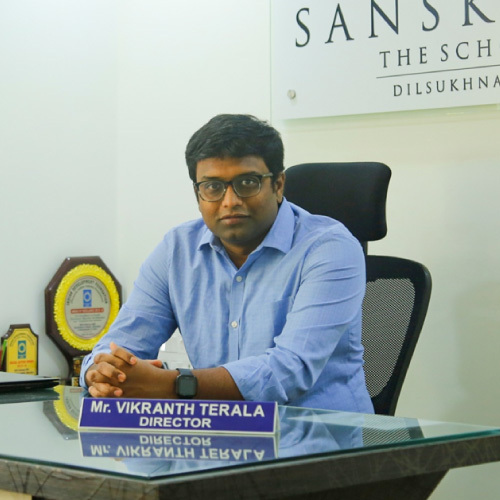 Mr. Vikranth Terala, our school Managing Director is a qualified professional in his own right and a graduate in MBA from Missouri University. 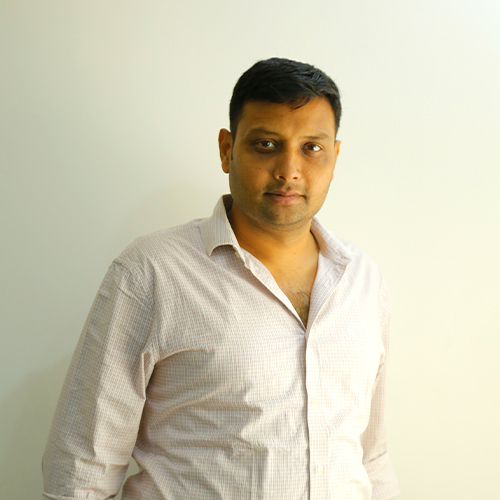 His vision is to provide a platform for the kids to enhance the secular social, ethical and religious needs, contributes a driving force for the establishment of Sanskriti Schools.His vast exposure with developments in the world of education initiates the school to adapt new and unconventional methods of learning. A graduate in MBA from Eastern Michigan University is a qualified professional in his own right. His versatility promotes the continuous growth of the administration and academic aspects of the school. 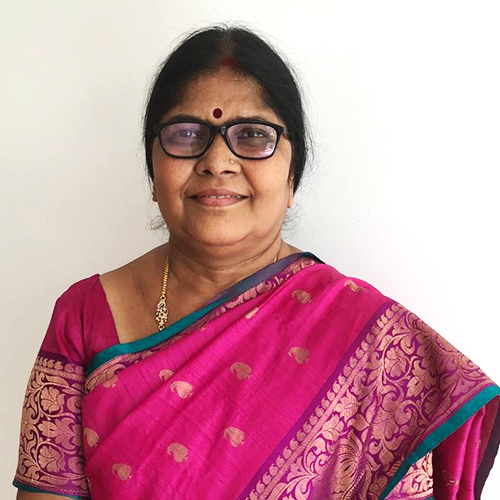 Mrs. Leela S. Rajasekhar is a qualified, trained and an experienced administrator and remains the cornerstone of our institution. She has 25 years of experience in the field of education with an open mindset of adopting different methods of learning that will help children learn and stay engaged. Our motto is to bring out the talent in the child with ability and motivation. Sanskriti -The School strongly believes in "Attitude influences Success". We help the child to develop a positive attitude with the concept that "I know more Today, than I did Yesterday. I am preparing and I will SUCCEED".